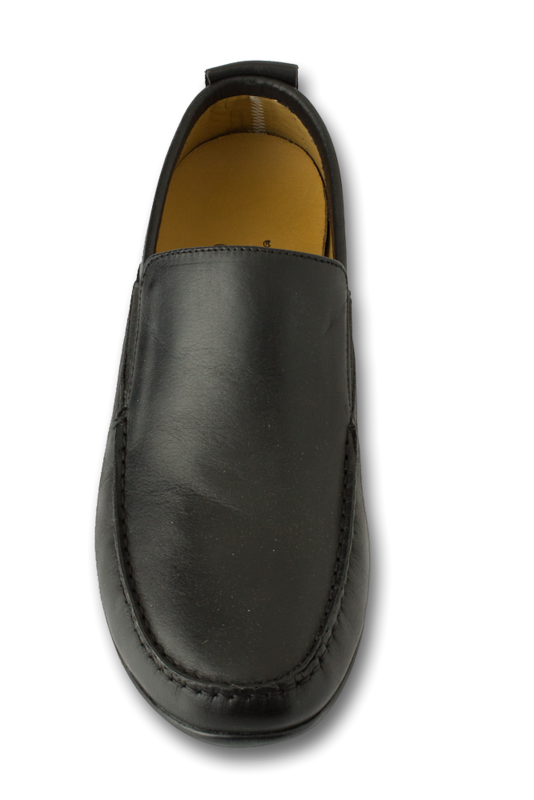 These genuine hand stitched slip on moccasins have versatile styling which makes them look great with jeans or dressy with a coat and tie. 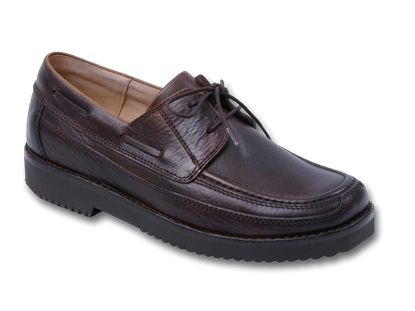 Soft Italian leather upper with all leather lining. Beautiful, leathery gloves for the feet. 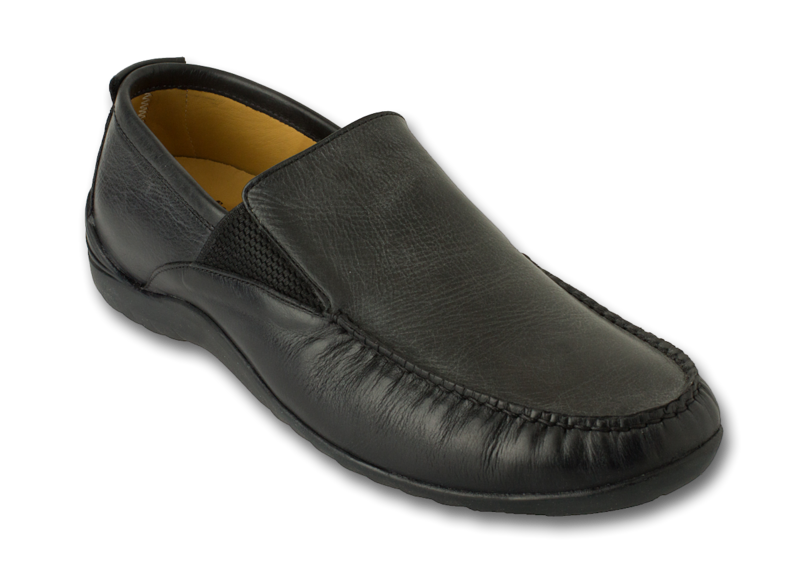 Full length soft and supportive removable comfort insoles. 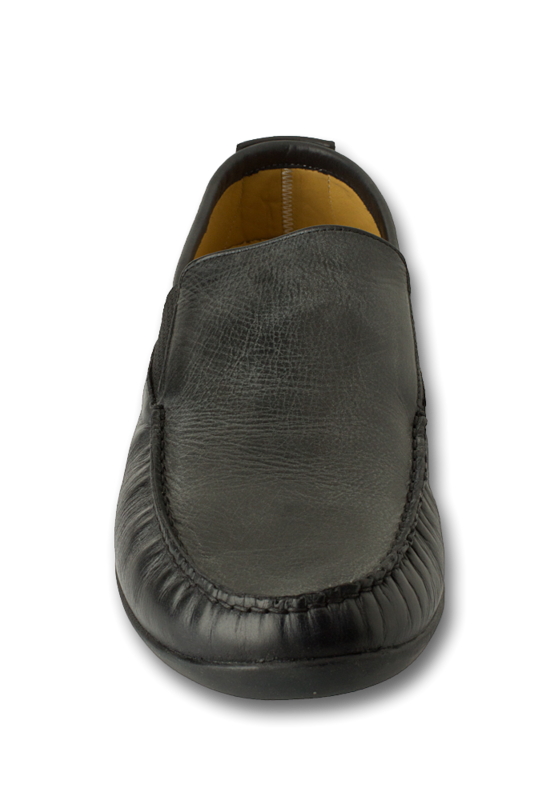 Supportive, long lasting rubber soles. Love these shoes - I bought the last pair from a local store and they were unable to get more -- Glad to find them online so I could order another pair! I have had terrific experiences ordering with this company. The shoes are the best, the only ones my husband now buys. Customer service is great. They even called me because my ship address was different than my billing address to confirm that that was what I wanted and not fraud of some sort. We will continue purchasing shoes from them. Thanks 1803 Shoes! I am most pleased with the shoes and the timing of the order. My husband is on his 3rd pair on "lusk" loafers. 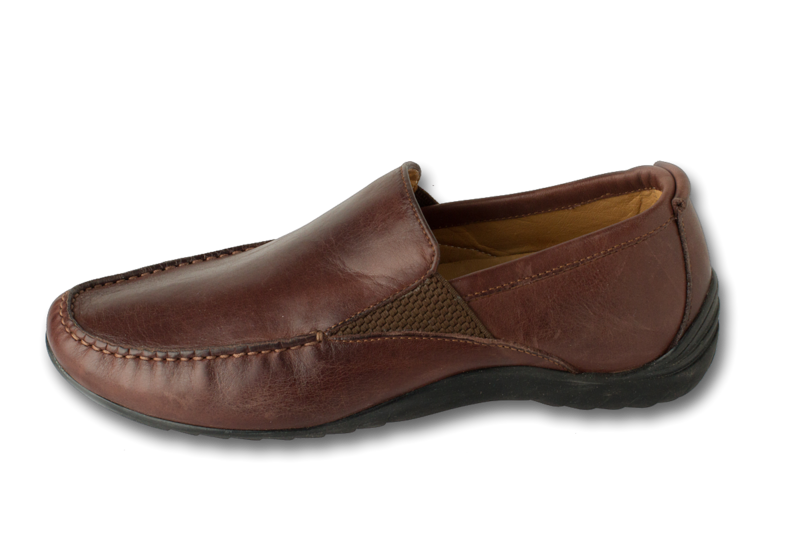 He likes that they are super comfortable and look good in the office and with his jeans. Extremely well made shoe that my husband loves! Shipping was very fast and ordering was easy. Have owned this shoe for quite a while. 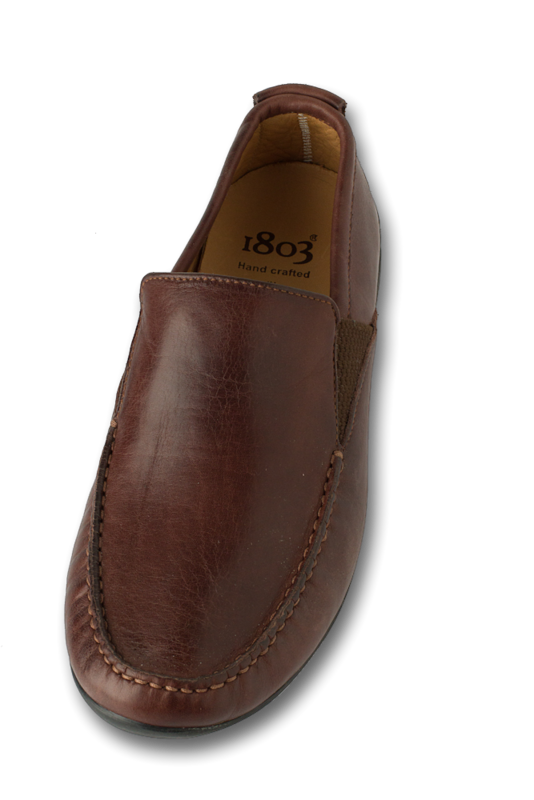 Recently reordered direct through 1803 in both black and brown. 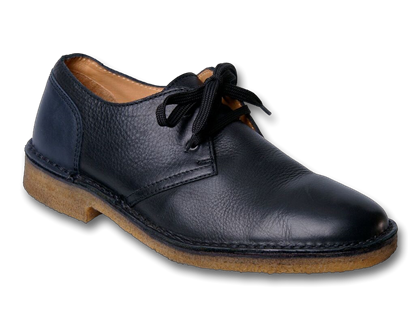 Outstanding shoes incorporating quality materials and design. I am ordering my husbands 3rd pair of this shoe. It's his comfort go to. I'm wearing these shoes for about a month now and I love them! They look good and feel good. What more can you want. These are the BEST shoes I have ever had the pleasure to wear! Sharp looking; extremely comfortable; long lasting (my last pair are just now starting to wear out after 2 years). I have looked all over town for months for a comparable shoe, but never found one. So happy to have found your website again. I’m 80 years of age with a couple of foot problems that go along with the age. 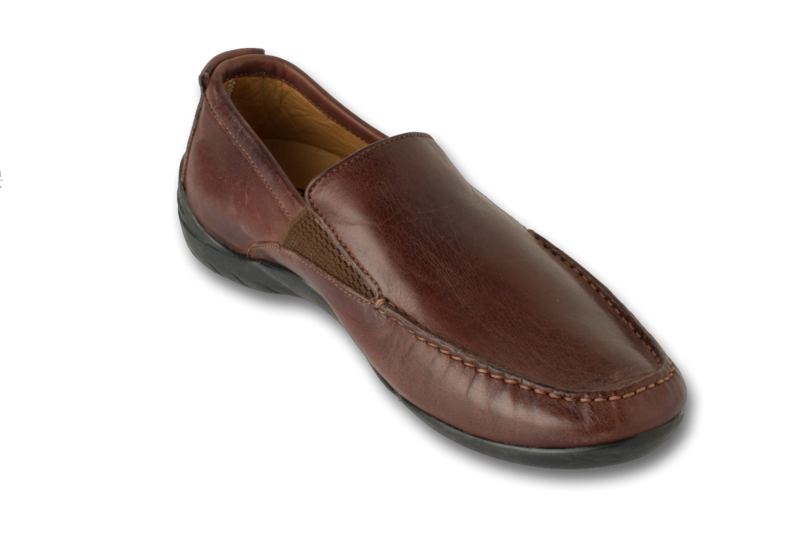 I bought a pair of Lusk 1803, and without exaggeration these are the most comfortable shoes I’ve worn in 50 years. I wore them for the first time to a party, and they felt already broken in. Just bought my 2nd pair this evening, and they will be my go-to shoes in the future. Highly recommended.